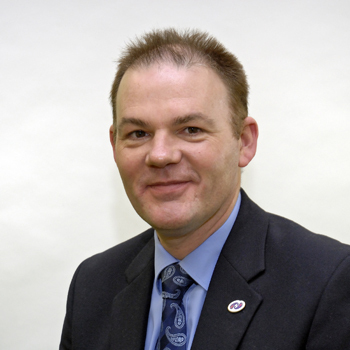 Falkirk Council has appointed a Director of Children’s Services. Robert Naylor will take up the new post in April and will be instrumental in setting up the new Children’s Services which brings together Education and parts of Social Work. Councillor Alan Nimmo, spokesperson for Education said: “Robert’s appointment is excellent news for the Council and local people as he brings a huge amount of experience to this new role. The new Director of Children’s Services has already had some experience working in the Falkirk Council area teaching mathematics at Bo’ness Academy in 1988. He will leave his current post of Director of Education and Leisure Services at Renfrewshire Council where he has worked since 2002. Working as an education advisor initially with responsibility for business studies, computing, raising attainment and the use of ICT to support and promote learning he was then appointed to the post of education manger (curriculum) and was responsible for Renfrewshire’s early work on Curriculum for Excellence. In 2007 he took up the post of Head of Resource Services and was appointed as Director of Education and Leisure Services in 2010. He is a keen supporter and season ticker holder of Falkirk Football Club, attending as many games as he can with his family.